It’s amazing what a good handbag can do. The moment you put it on, it can take your casual, everyday look and instantly turn it into an on-trend ensemble. It’s that reason alone that we just dropped a new collection of wear-every-day handbags on our website for fall. From crossbodies to hobos, totes and more, these are bags you can carry with you everywhere, yet that still add that touch of statement appeal you’re looking for. That said, we all need handbags for different reasons. You might want a large bag that’ll hold everything, while others might prefer the mini trend. Maybe you want to wear it on your shoulder, carry it as a clutch, or have the option to do both. However you picture your perfect bag, there’s one in our collection that’ll meet all your wants and needs. I need a bag that… holds everything I need. 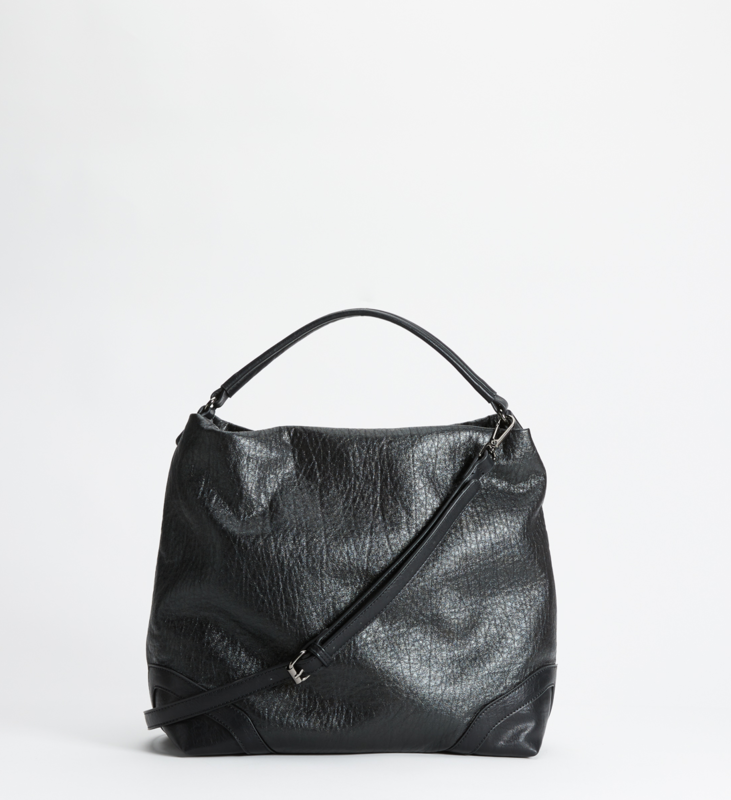 Our Large Pebbled Hobo is just what you’ve been looking for. Not only is it super spacious and roomy, it’s got multiple pockets (inside AND outside!) that’ll help keep all your essentials organized. 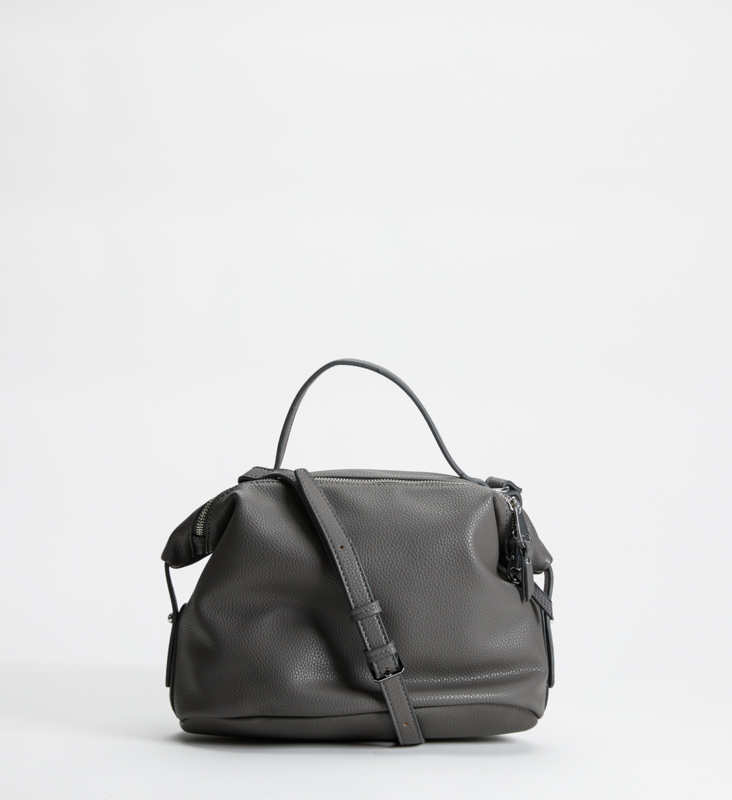 We love the luxe pebbled exterior and the two strap options. It’s so versatile! 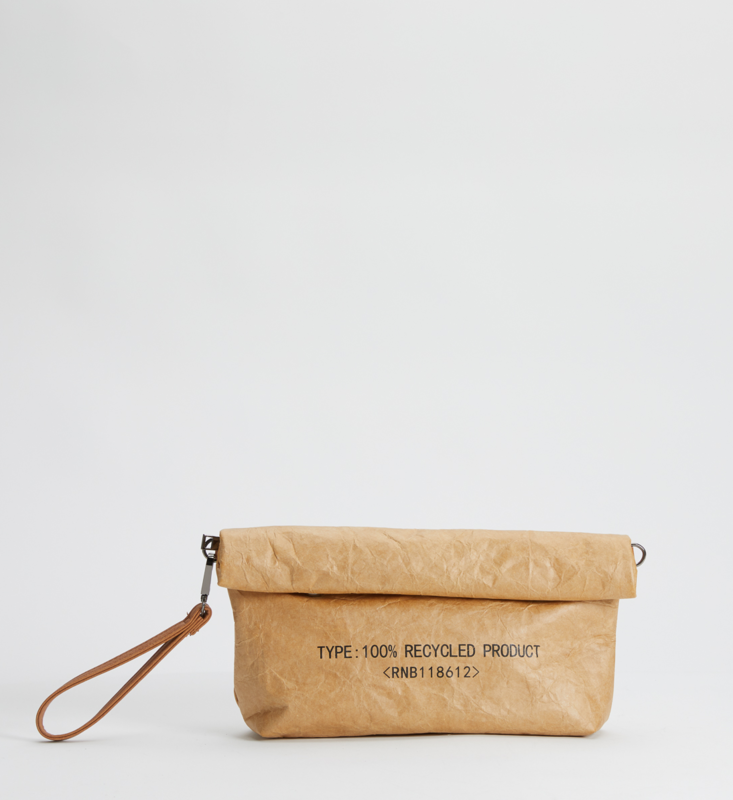 I need a bag that… fits my sustainable lifestyle. 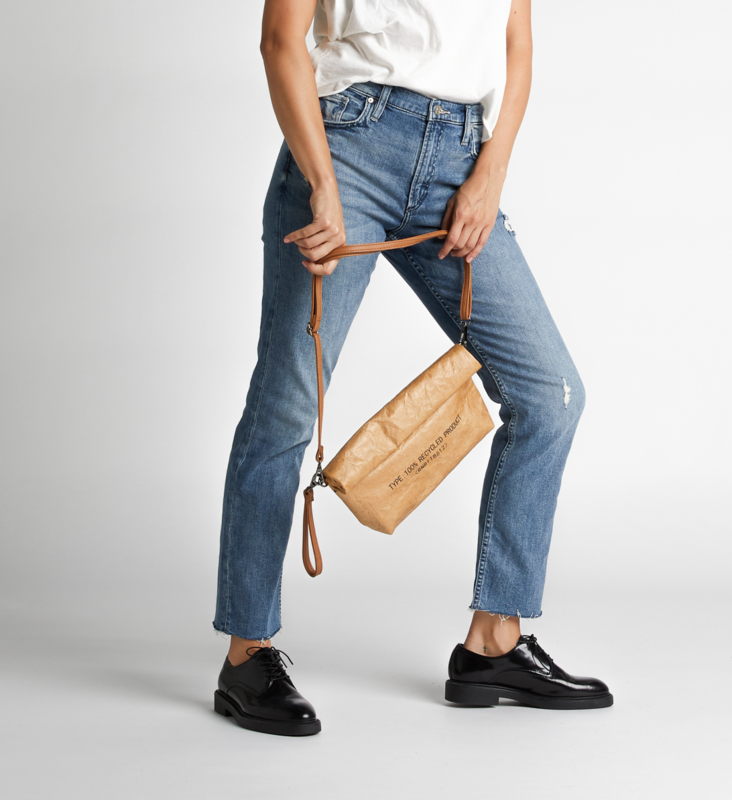 We’re all about being environmentally friendly (you can read all about our sustainable denim practices here), and if you are too then our Recycled Convertible Crossbody is for you. It’s designed out of 100% recycled paper that’s durable and finished with a semi-gloss coating for a touch of luxe. It both makes a statement and is completely practical—a total win-win. I need a bag that… adds an extra flair to my everyday looks. 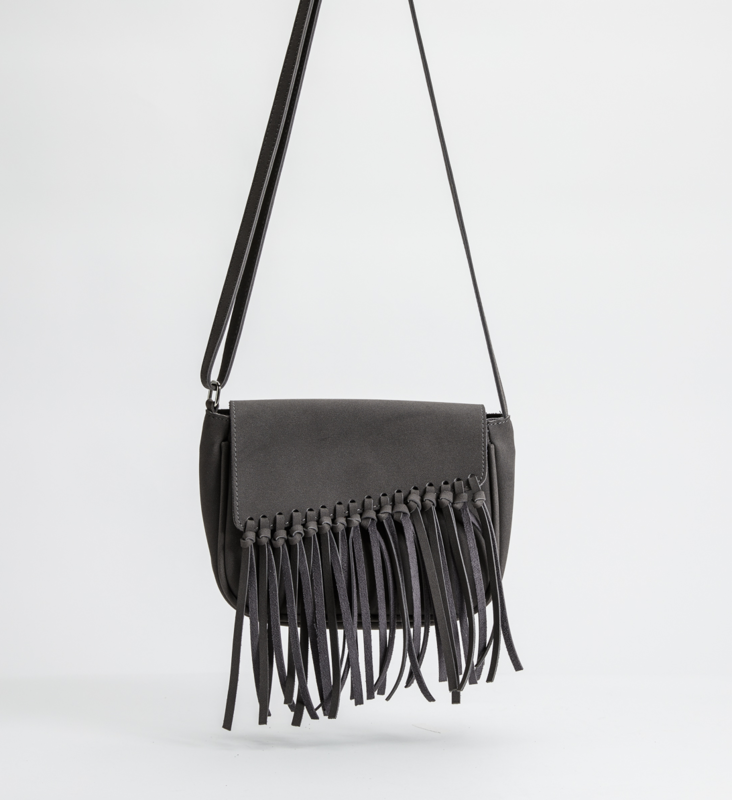 A little fringe goes a long way, and our Fringe Flap Crossbody proves that. This handbag is a surefire way to take your casual looks to the next level, instantly adding movement, texture and on-trend style. Plus the fringe gives it a little boho touch, a look we’re all about, especially for fall. I need a bag that… will never go out of style. Classic, practical and goes with everything—that’s our Pebbled Convertible Satchel. Sometimes you just need a no-frills handbag, one that you can wear over and over without fail. This one, with its spacious interior and multiple carrying options, is exactly that. 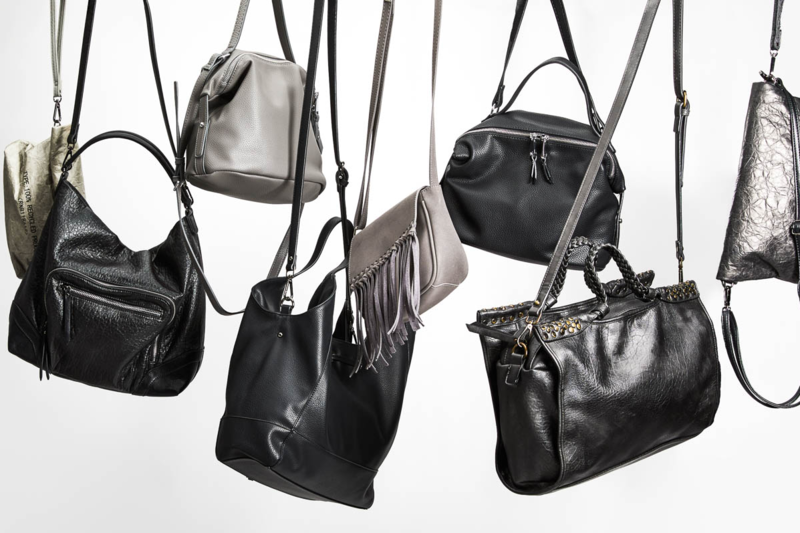 Which bag is your favorite for fall? Comment below or show us on Instagram with #SilverJeans!